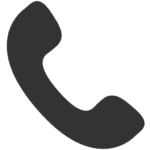 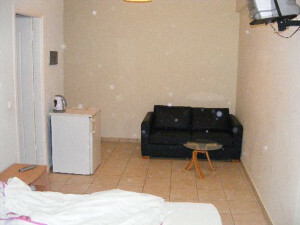 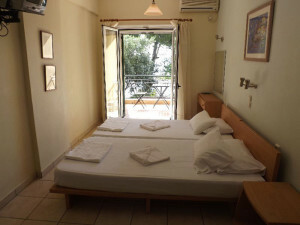 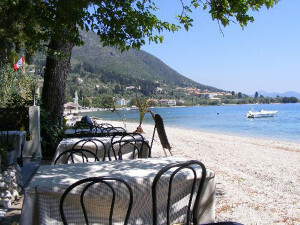 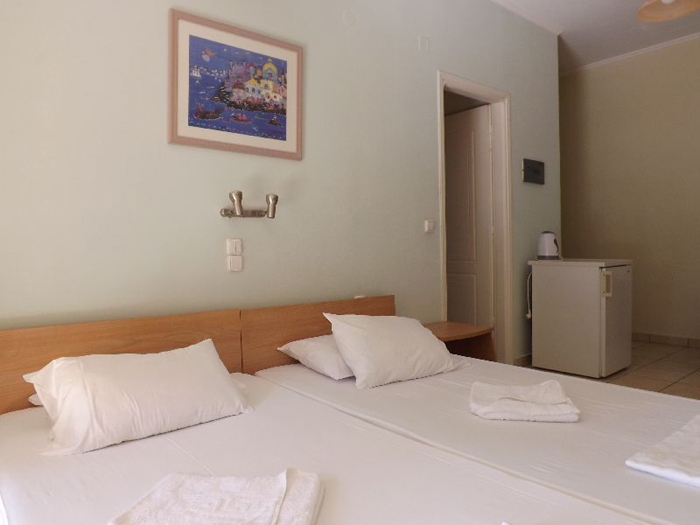 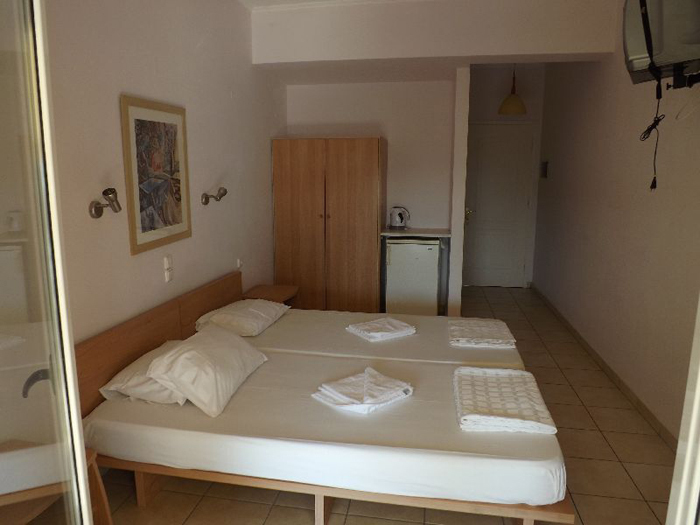 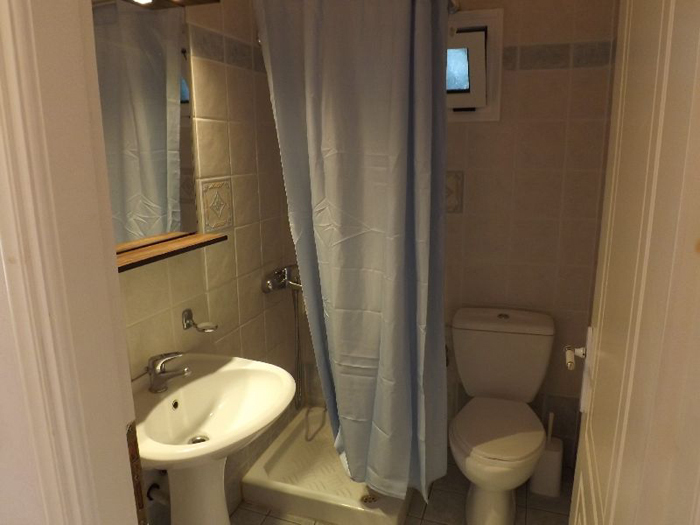 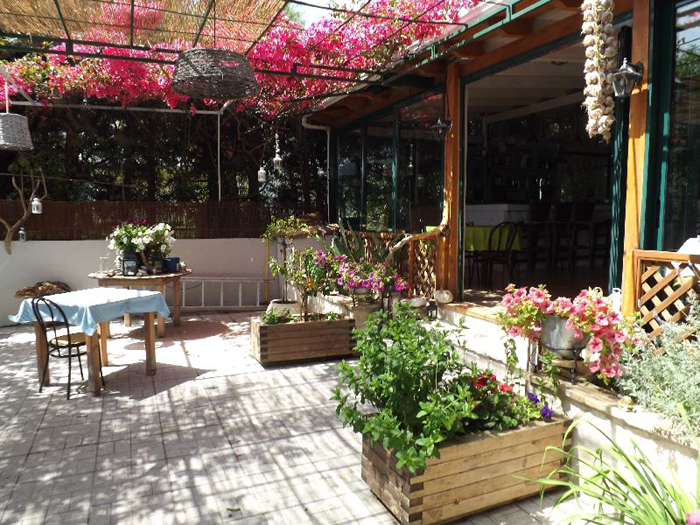 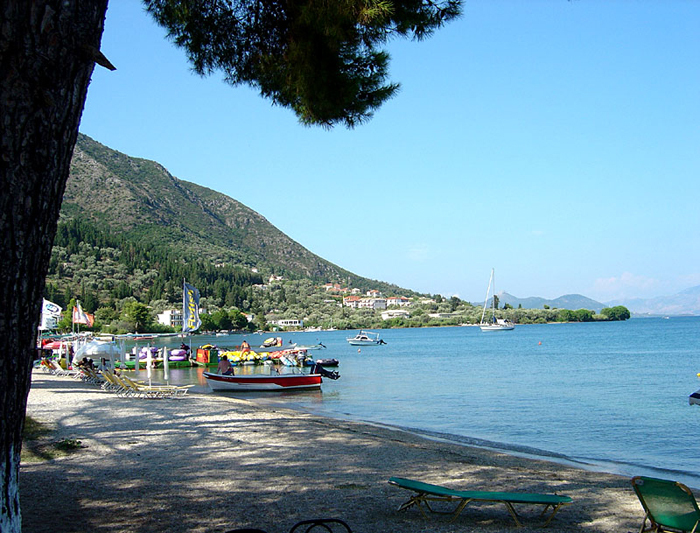 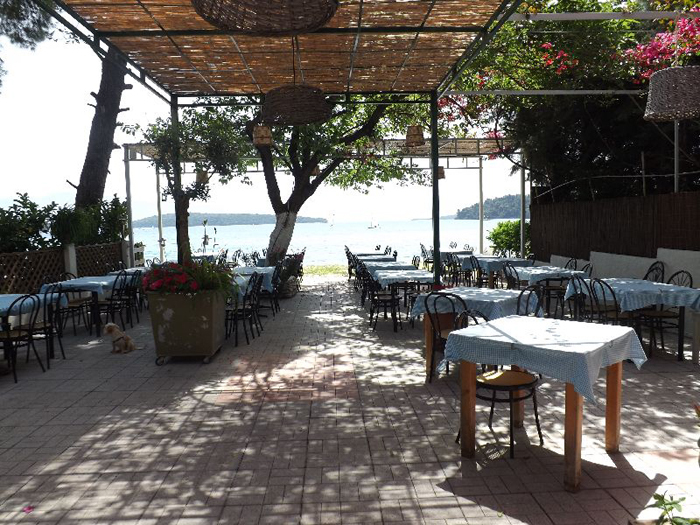 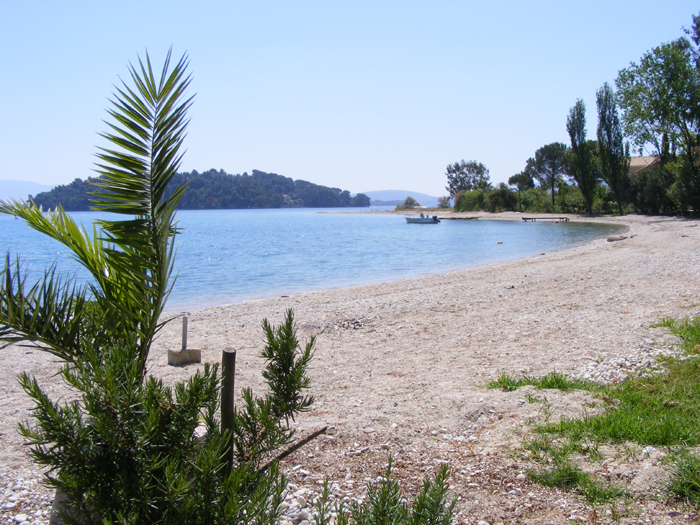 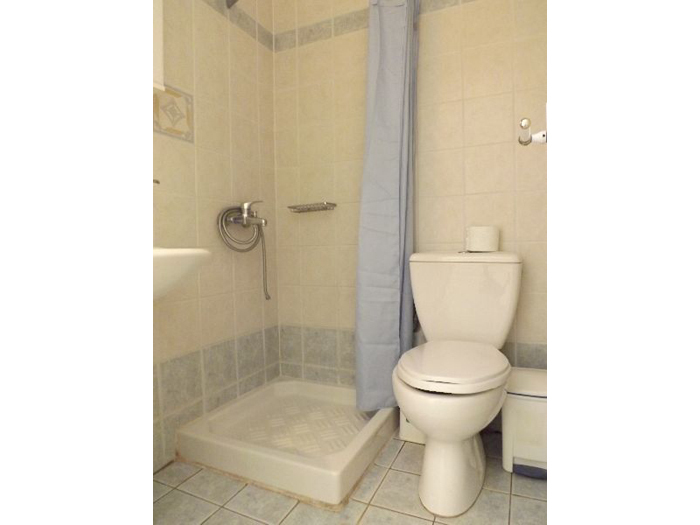 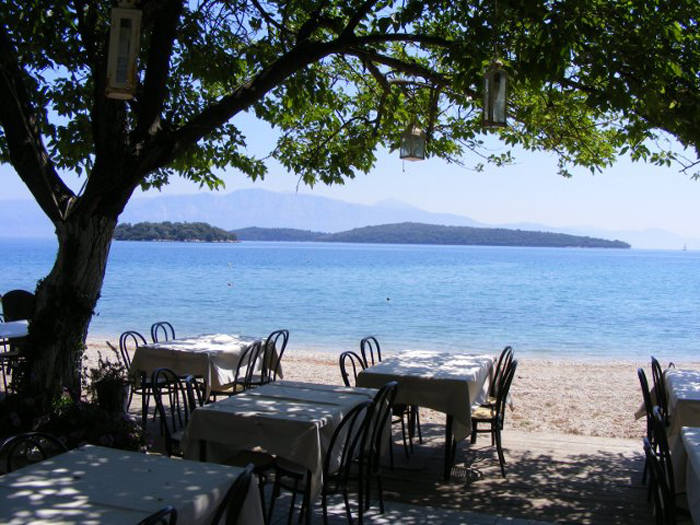 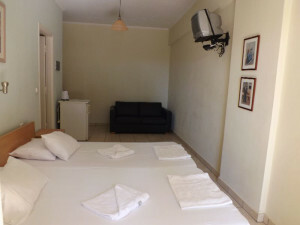 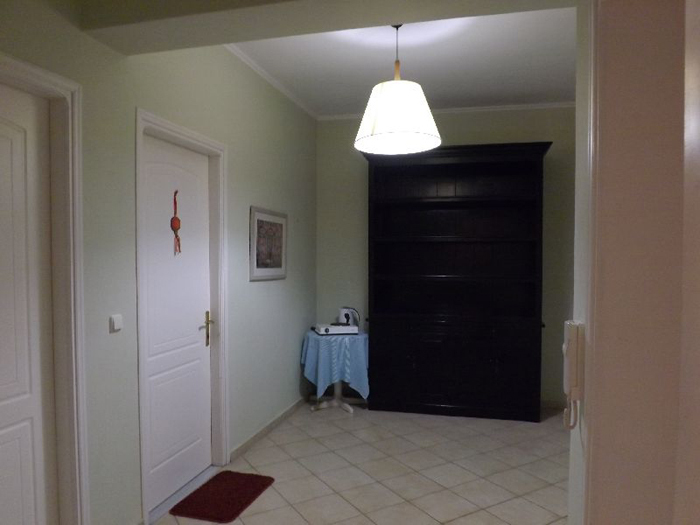 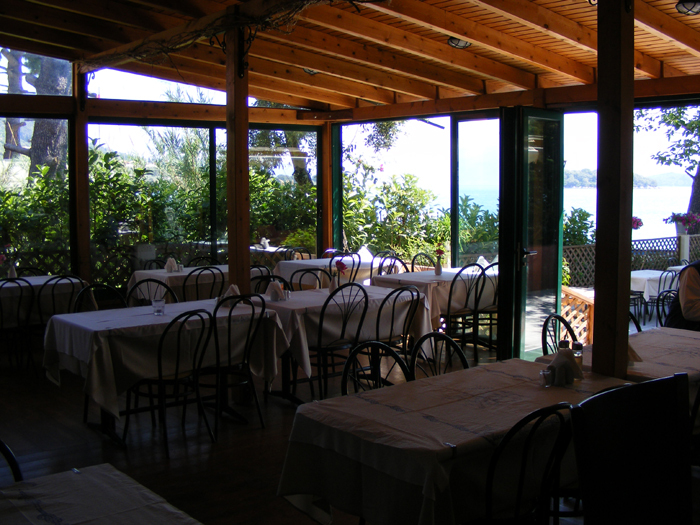 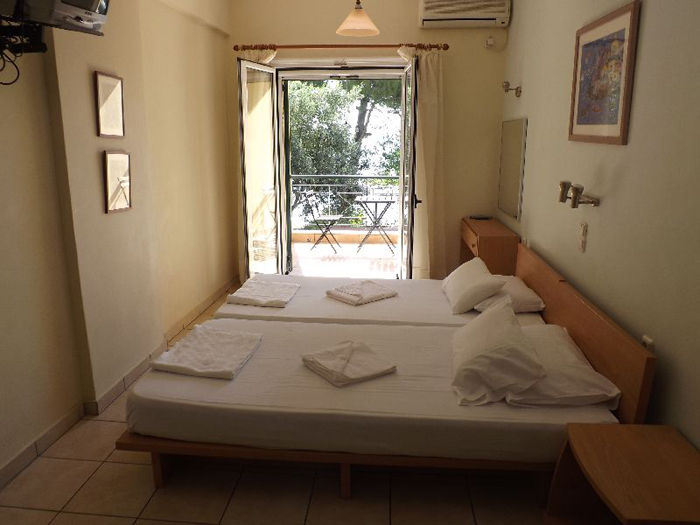 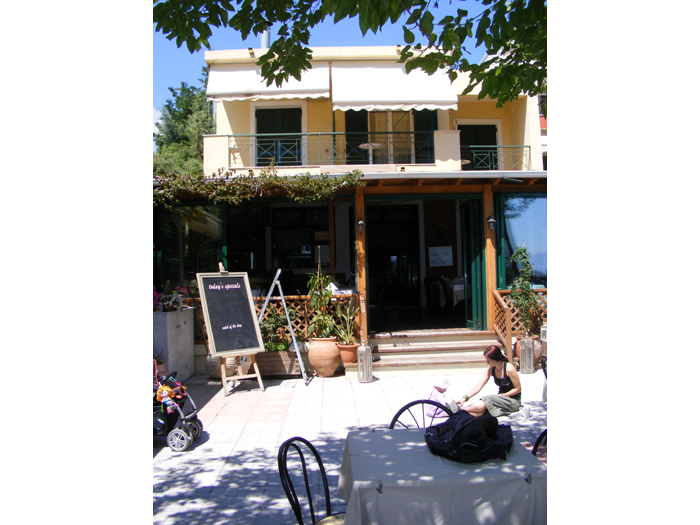 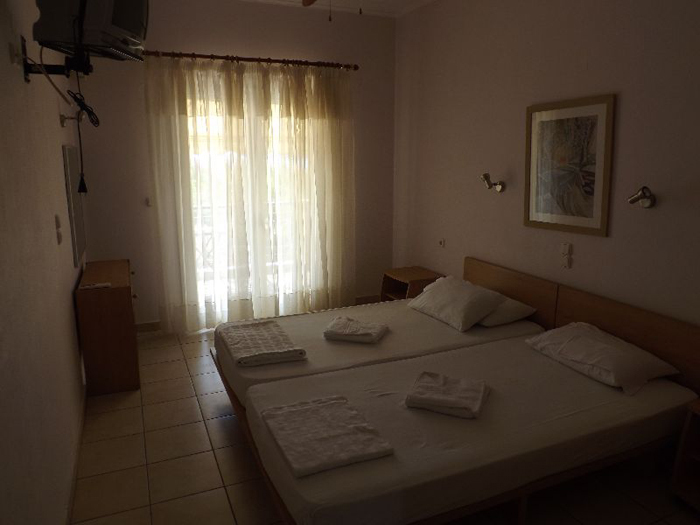 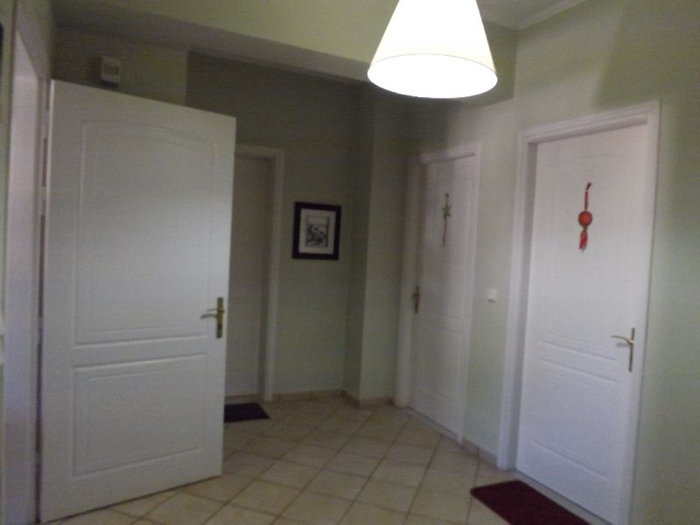 These studios are situated directly on the beach, 5 minutes walk from the center of Nidri. 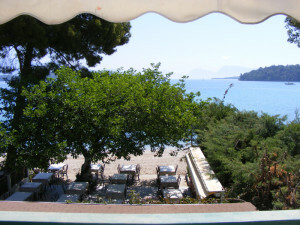 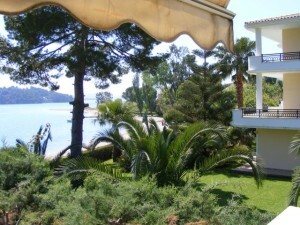 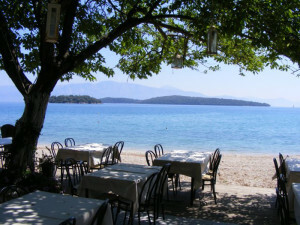 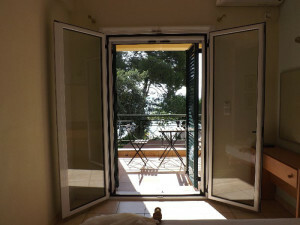 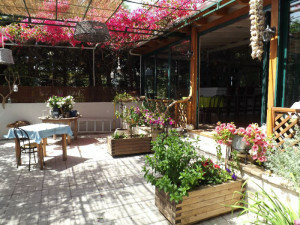 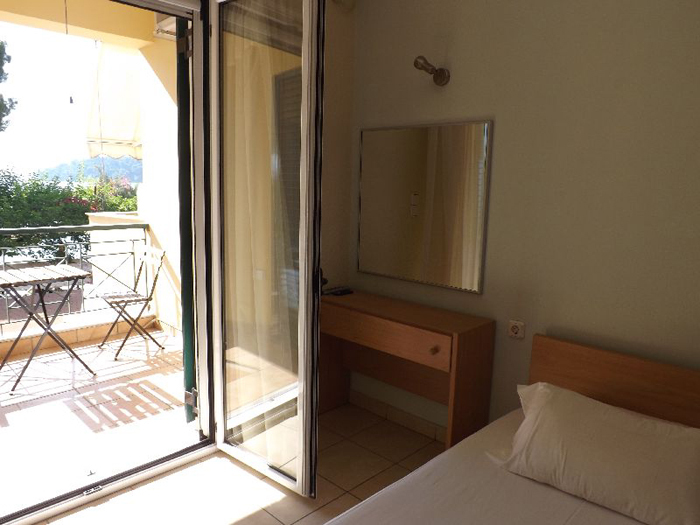 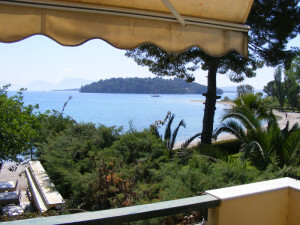 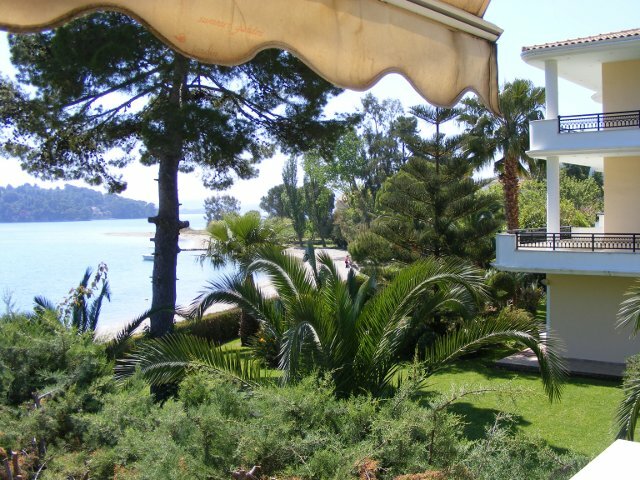 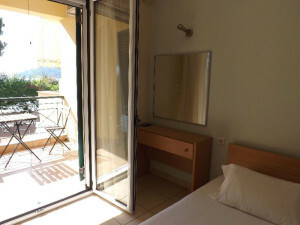 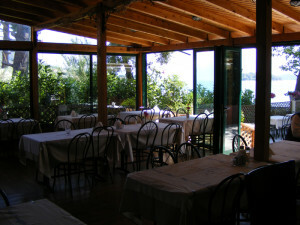 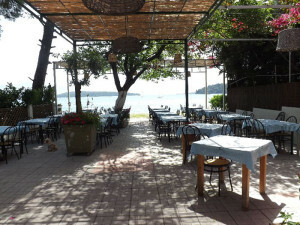 Studios are airconditioned and have balconies facing the sea with fabulous views. 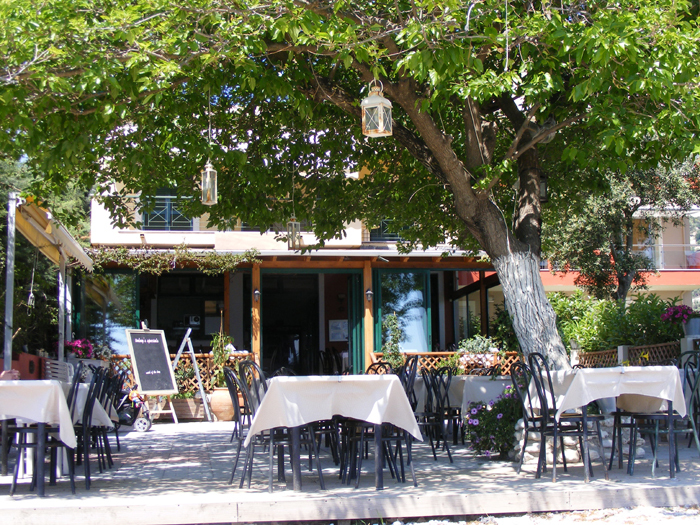 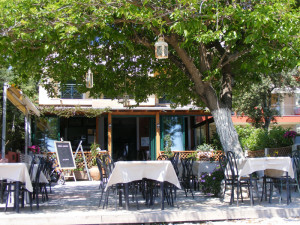 The studios are a family run business along with their very good restaurant convieniently located underneath. 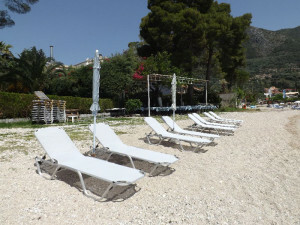 Beach sunbeds are provided.